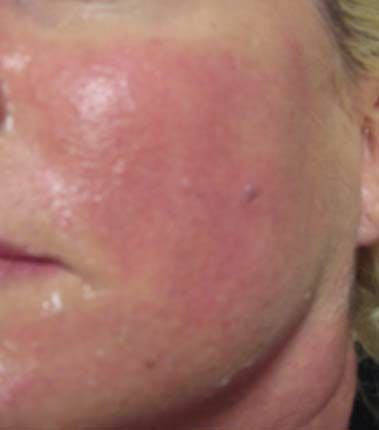 IPL (intense pulsed light) is a treatment involving the pulsing of light at various wavelengths to heat a target tissue to the point of destruction without affecting the surrounding tissue. In cosmetic treatments the target tissue is usually melanin (found in hair and in skin) and haemoglobin (found in blood vessels). 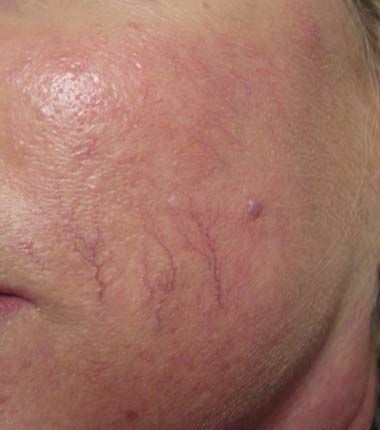 For this reason an IPL machine can treat unwanted hair, pigmentation and small clusters of broken capillaries. To be most effective the target tissue must contain the greatest concentration of melanin or haemoglobin whilst the surrounding tissue the least. 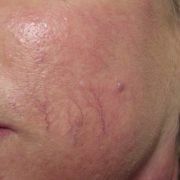 This is why the most effective treatments are on light skin with dark pigmentation or large superficial broken capillaries. People with dark skins or tans have a higher risk of side effects. It may be possible in some cases to still treat but these patients will require additional treatments at a lower energy setting. If hair is too light, or capillaries/pigmentation too deep, then only an improvement can be achieved, rather than complete resolution. Some patients may not be suitable at all. Our medical staff is trained to assess this. 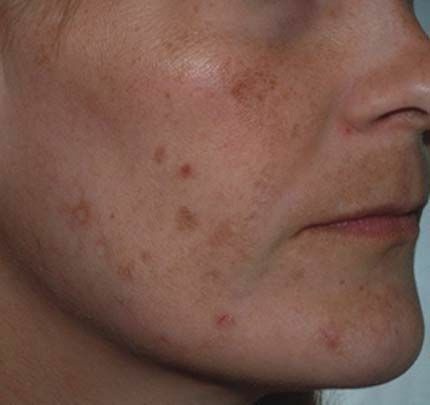 Other pigmentation treatment options include chemical peeling, medical microdermabrasion, the Clear and Brilliant Laser (Permea®) and medical strength skin care to fade and prevent reoccurrence of pigmentation. Are all ipl machines the same? 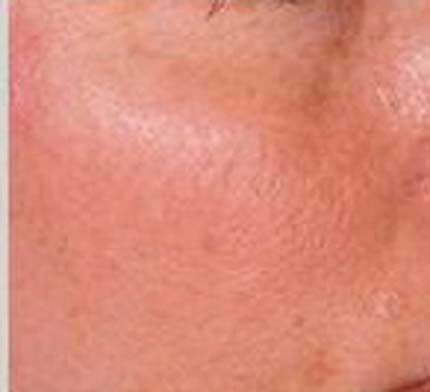 Light wave technology has been in Perth since 1996, where our doctor was one of the first to use it. 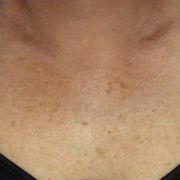 Since then great advancements have been made which have seen IPL machines able to provide more effective treatments with less side effects to a greater variety of skins. However, not all machines are the same and some practioners have bought cheaper, lower grade machines that are incapable of delivering the desired results. ARGERA has purchased a top of the range medical grade machine, which allows for even deeper penetration of vascular lesions than previously seen in other IPL machines. As always we are dedicated to providing the safest and most effective treatment possible. On average a patient will require 4 treatments to achieve the maximal result. 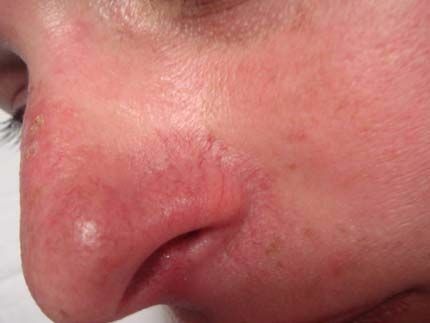 This is because target tissue such as capillaries and melanin are at different depths. It is essential that patients return at the recommended times to achieve the optimal result. Occasionally some people will need more treatments. These include those with darker skin where lower energy levels must be used to protect the skin. 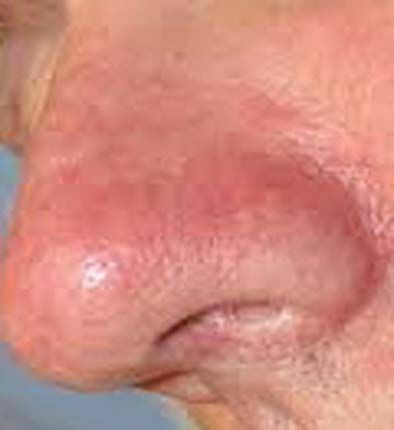 Essentially, once target tissue is treated it is gone forever. 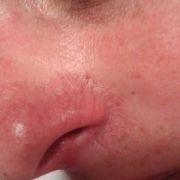 Any recurrence is actually new blood vessels or pigment that was not present at the time of treatment. 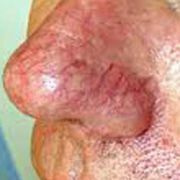 Blood vessels and pigmentation located in the deeper dermis cannot be treated as the risk of damaging the dermis outweighs the benefit of trying. 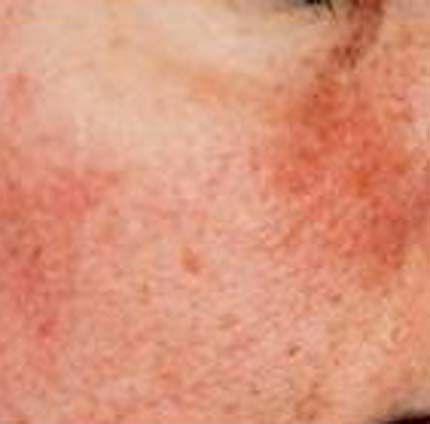 For this reason some patients may find that unwanted blood vessels and pigmentation problems are improved but not completely resolved. 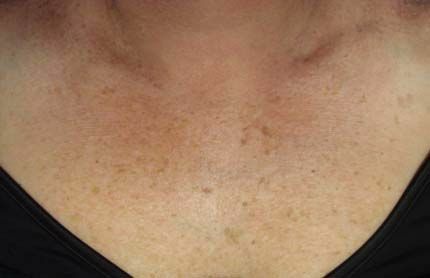 What are the side effects and risks of ipl treatments? 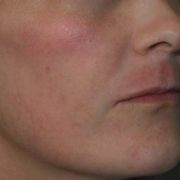 Whilst IPL treatments are highly effective, they do not come without risks. 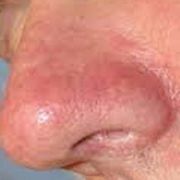 Usually side effects consist of redness, mild swelling and heat to the treated area. These resolve quickly. 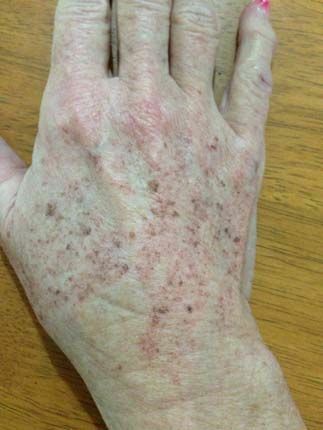 Some patients may experience a fine scabby red to brown rash the next day (“gravel rash”), which will resolve within a few days and can be covered with mineral makeup. 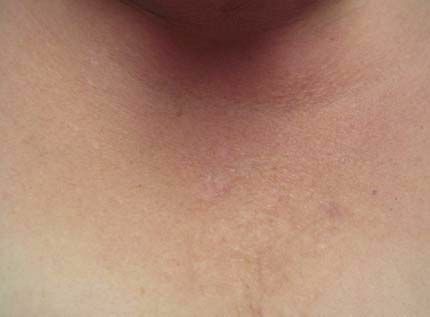 This rash can appear as stripes in some patients who have a lot of target tissue. 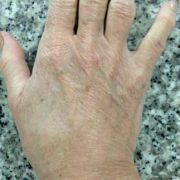 This can be unsightly but it is not a burn and will resolve with time taking with it the unwanted pigmentation. 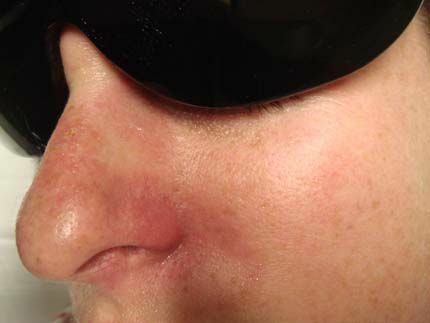 As the target tissue is heated there is always a risk of burns that may lead to infection, scars or permanent changes in pigmentation (loss or increase). Fortunately, this is rare. The risk of side effects also depends upon the darkness of the skin and this is why darker skins are treated slowly and why sun exposure and tanning must be avoided. 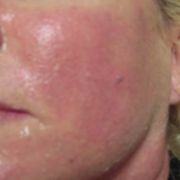 Certain skincare ingredients and medicines can also increase the risk. 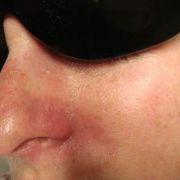 You will be asked about this prior to each treatment. Pain is a subjective experience and most patients describe the treatment like “being flicked by an elastic band”. If pain is a concern, we can recommend anaesthetic creams that might help. 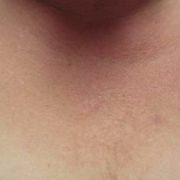 IPL treatment should thus be taken seriously and that is why ARGERA has opted for medical staff only to use the machine. It is just one of the ways we try to provide our patients with the best results with minimal trauma. 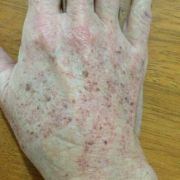 A word of warning; IPL is a medical procedure and such despite best efforts; the skin can sometimes react unpredictably. If this occurs, our patients will have access to our highly trained and experienced doctor to aid in recovery. 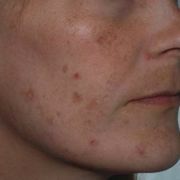 ARGERA offers IPL treatments by trained medical personal only on medical grade machines. This ensures the best results possible (often with less treatments than beautician grade machines) in the safest environment. 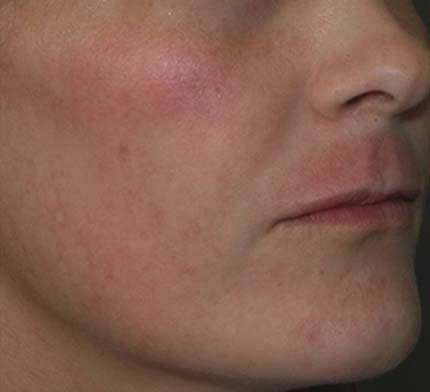 If an adverse outcome were to occur our patients have the piece of mind to know that they will be cared for by Dr Argie, who was one of the first doctors in Perth to use lasers and IPL machines. 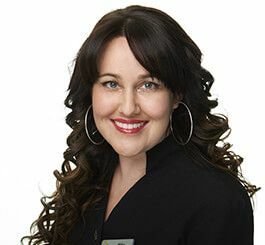 Her experience is invaluable. 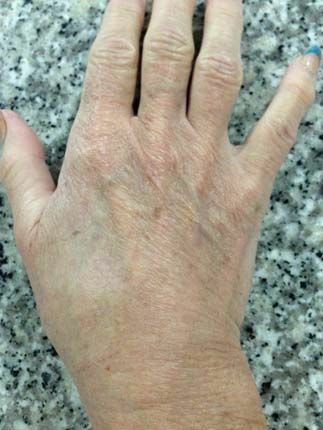 In addition, all of our staff have had treatments on the IPL and thus can provide first hand information on the treatment from the patient’s perspective. Pay upfront for 3 treatments on any area and get the 4th free!